Cape Town Insider is a lifestyle blog edited by sisters Kath and Meg. Born out of a passion for writing and fun experiences, CTI is a collection of the things, places and occasions that we love. We blog primarily about products and brands that we have tested ourselves, as well as launches and events that we attend. We love new opportunities and are always up for an adventure. 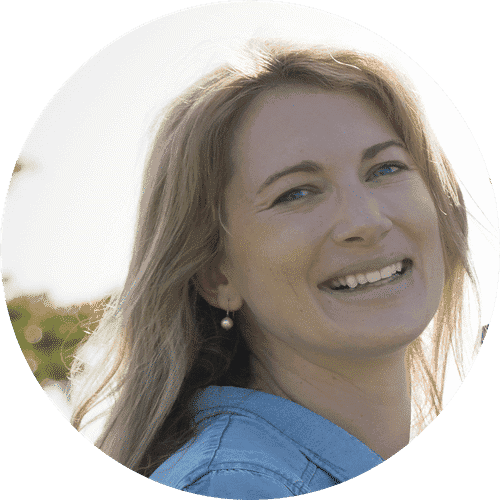 Cape Town Insider was founded in 2011 by Kath Read born out of a love for Cape Town, eating out and discovering new products and services. As the unofficial go-to person for which restaurants to try, what products to use and what was new on the scene, she decided to share her passion with the world and started her Cape Town blog in celebration of all things Cape Town. 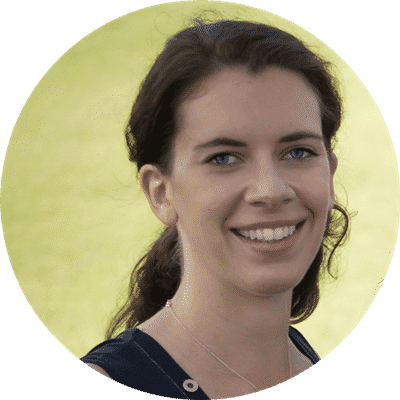 As the blog has grown, Kath needed a partner, someone as passionate about Cape Town and social media as herself. Meg, her sister, was the obvious choice. Join Meg as she explores the best of what Cape Town has to offer. Please get in touch if you are interested in collaborating with us: info@capetowninsider.co.za. EXTROVERTED INTROVERT. MINIMALIST. VOTED MOST LIKELY TO GOOGLE IT. Stay tuned for great secret factory shops, year-round awesome restaurants (at even better prices) and inside information on the coolest places and special deals happening around Cape Town.